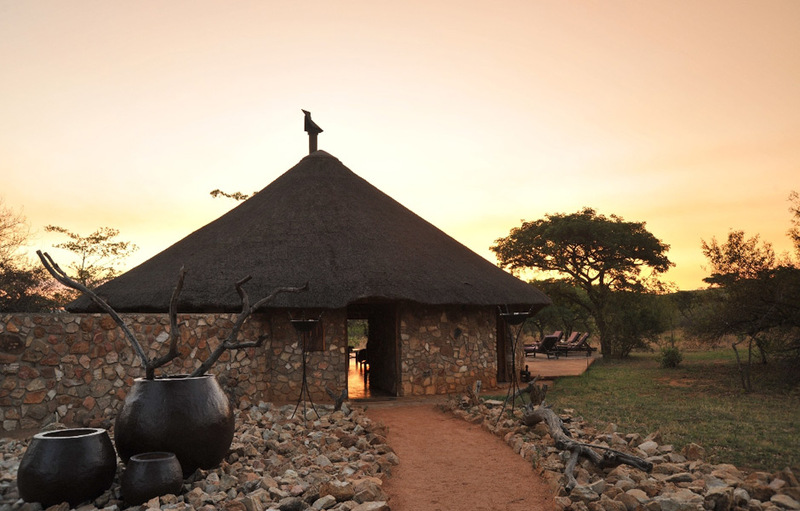 If you’re looking for a true bushveld experience then you need to visit Kwafubesi Tented Camp in the heart of the malaria-free Mabula Private Game Reserve. Time moves slowly here, guests are free to set their own schedules. 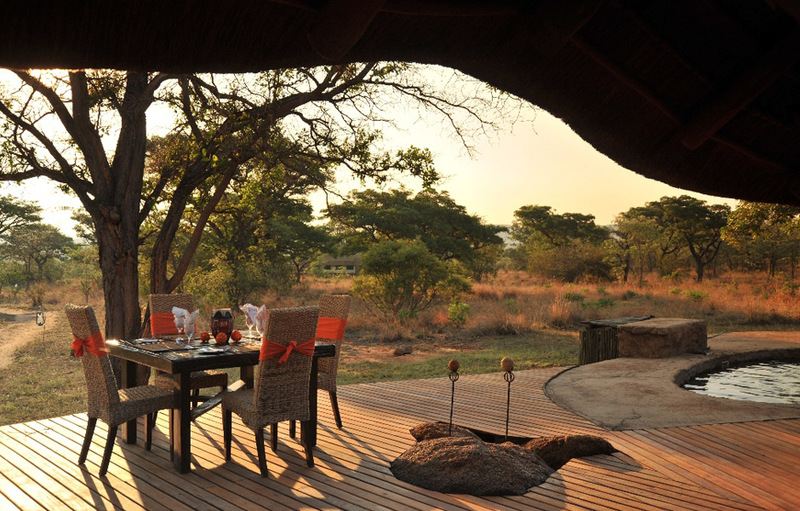 Meals are usually served in the open dining area, but may be enjoyed on your private deck or in the middle of the bush; it’s entirely up to you. 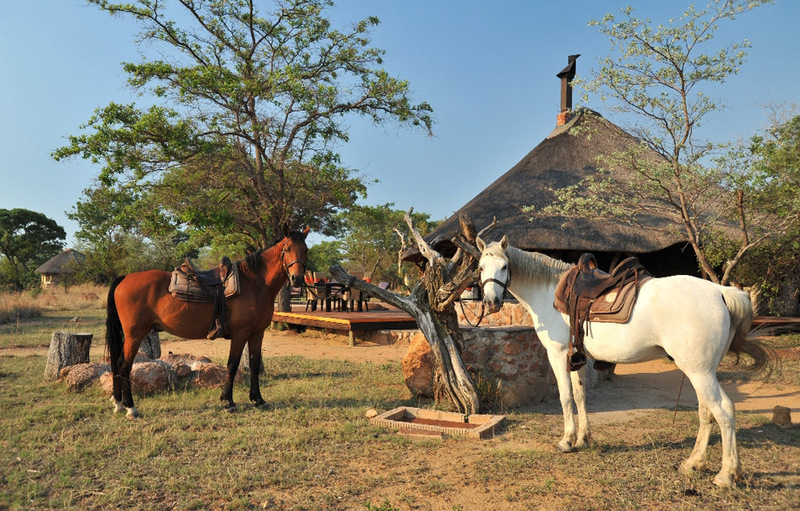 Guests at this serene tented camp can enjoy overnight horse safaris, eco adventure trails, guided bush walks and open Land Rover safaris. 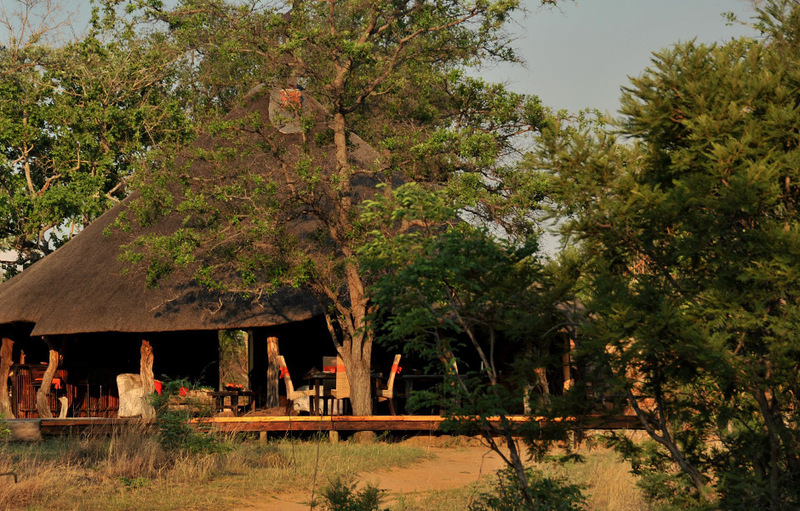 Kwafubesi is 20 minutes from Mabula’s main lodge and guests are free to use their facilities as well. 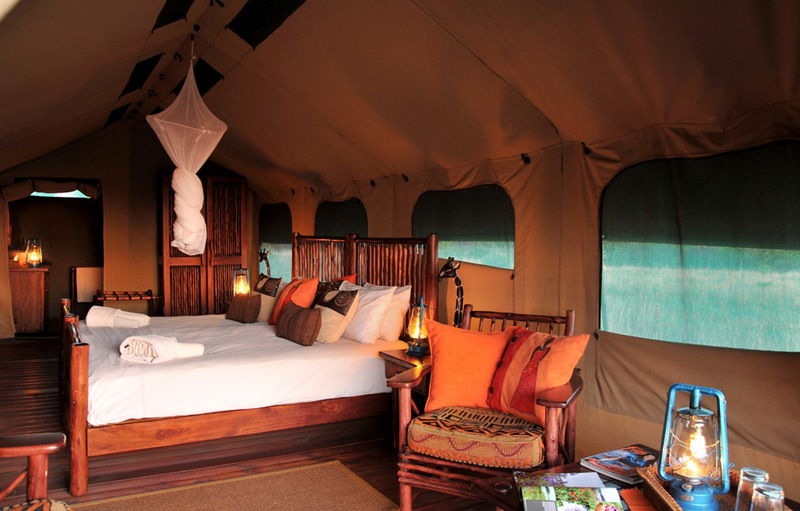 The camp has five elevated luxury canvas tents which are spaced far apart for maximum privacy and solitude. 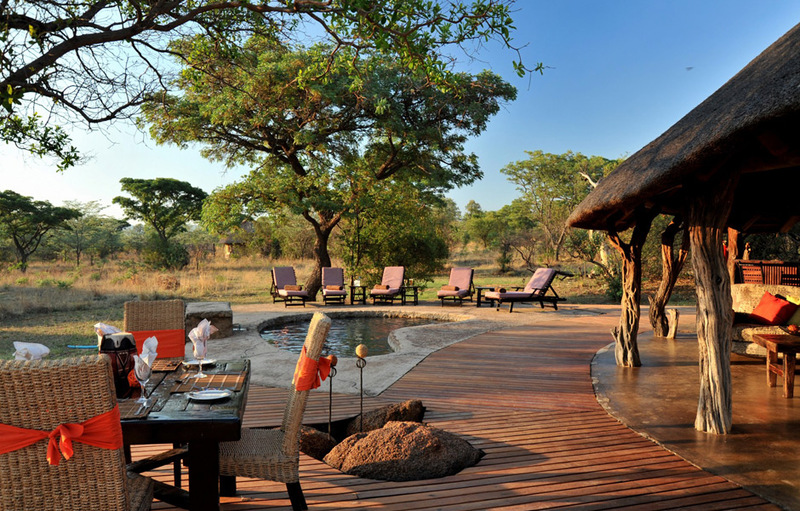 The decor in the spacious tents is inspired by the rich tones of the surrounding African bushveld. The deluxe en-suite bathrooms with oval stone baths and spacious showers have magnificent views of the surrounding plains. There is no electricity in the tents, and part of the charm of this getaway is the romantic atmosphere created by the softly glowing oil lanterns that light the camp in the evenings.